Tuesday, September 5 | 9 a.m. The Mass Care Task Force was proud to serve Gulf Coast evacuees as they arrived in North Texas due to Hurricane Harvey. After opening multiple shelters across the region, including utilizing the Kay Bailey Hutchison Convention Center in Dallas, evacuees are finally headed home and shelters have closed. On Friday, August 25 and Saturday, August 26, the first three shelters opened and housed about 500 evacuees. The Mass Care Task Force is anticipating the arrival of thousands of displaced persons to Kay Bailey Hutchison Convention Center in the coming days. The American Red Cross North Texas Region is coordinating the shelter response with the City of Dallas while the Salvation Army DFW Metroplex Command will provide hot meals. The North Texas Food Bank will also provide ready-to-eat foods, snacks and fluids. The American Red Cross North Texas Region provides shelter, food and assistance in locating loved ones in a disaster. 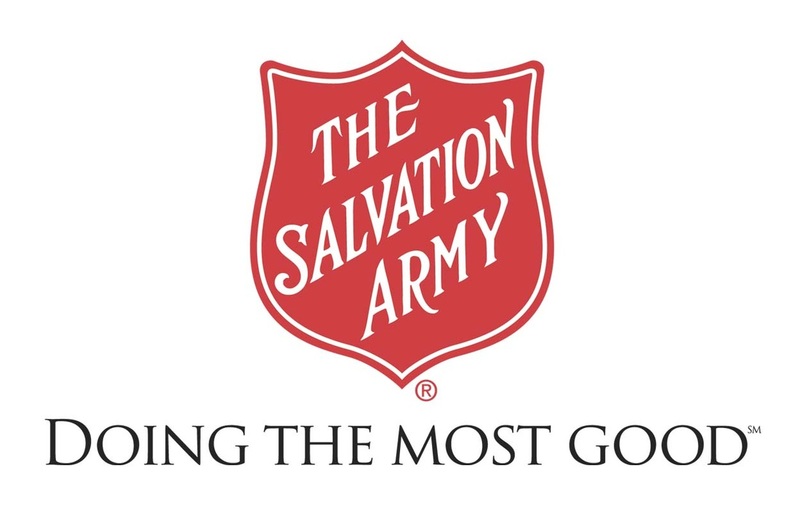 The Salvation Army serves three hot meals each day. The North Texas Food Bank provides food and drink to disaster victims. VolunteerNow is responsible for recruiting and assigning disaster volunteers.